are making them a little bit special and 'chique'. 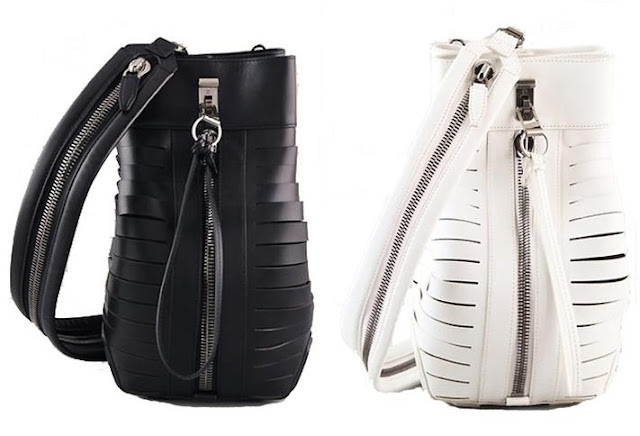 These bags, from Alexander McQueen are easy to combine with several types of style. and even than you can combine the bag with your look. Isn't it? I would die for a bag like that! "Give me the white one, please?" Golf bags by Alexander McQueen, you can find them here!